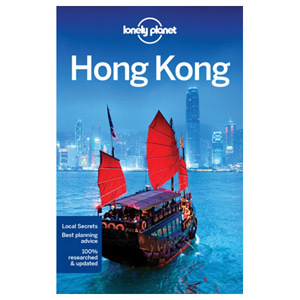 Have an exciting trip abroad coming up? 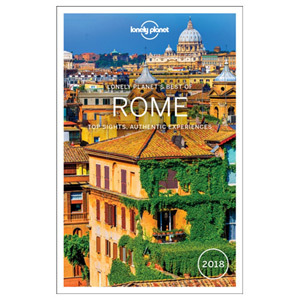 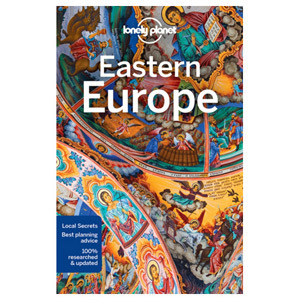 Make the most out of trip by using a handy Travel Book. 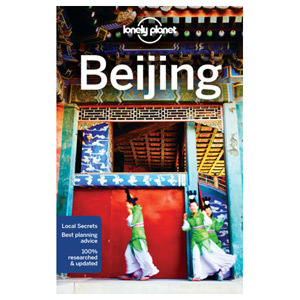 From Australia to China, discover the best places to visit and receive handy travel tips and advise to guarantee the best holiday possible. 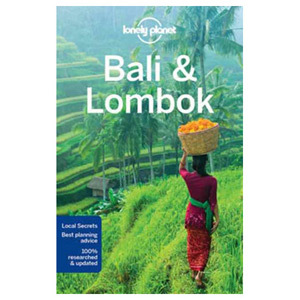 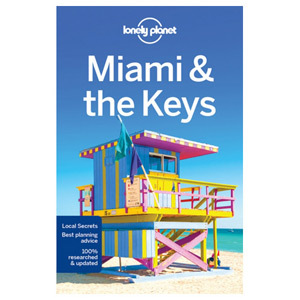 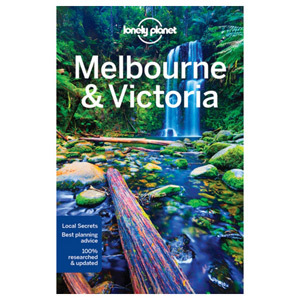 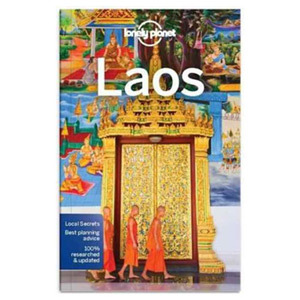 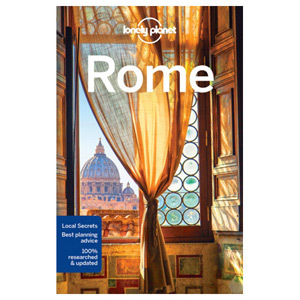 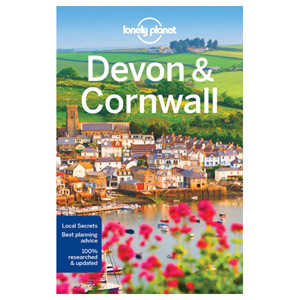 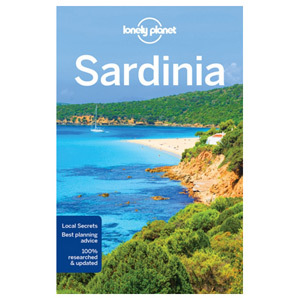 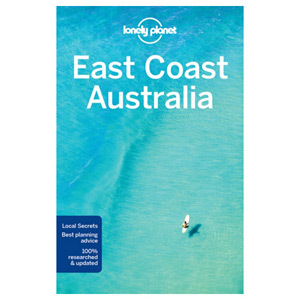 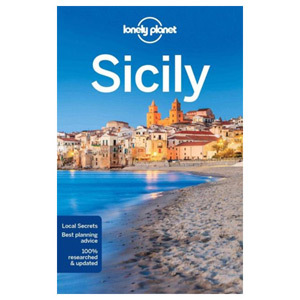 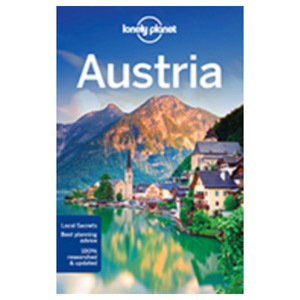 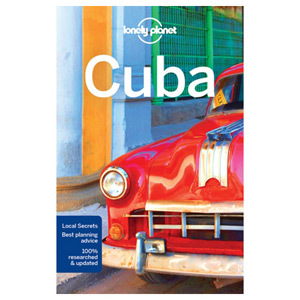 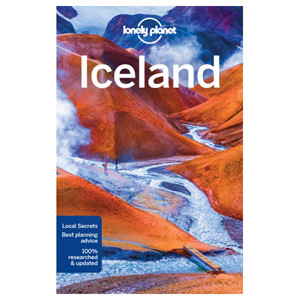 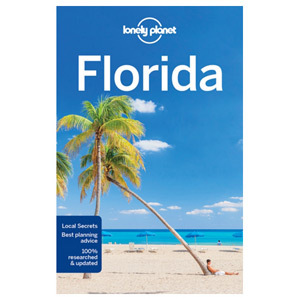 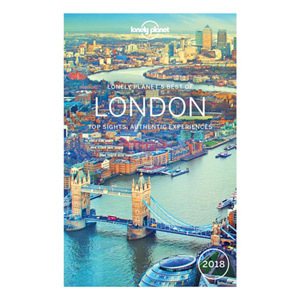 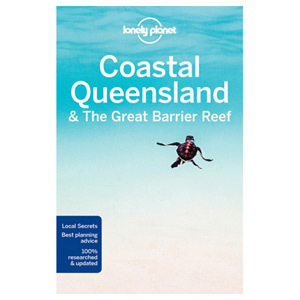 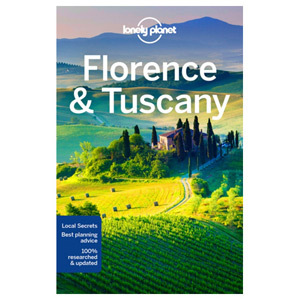 Featuring Lonely Planet - the largest travel guide book publisher in the world, you know you know you'll be receiving advice you can trust.